There’s no municipal election scheduled for Safety Harbor in March. 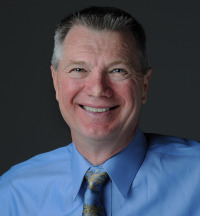 Following several years of close, contentious election cycles, Harborites get a much-needed reprieve from campaign shenanigans and political mudslinging as the 2019 campaign season heats up. 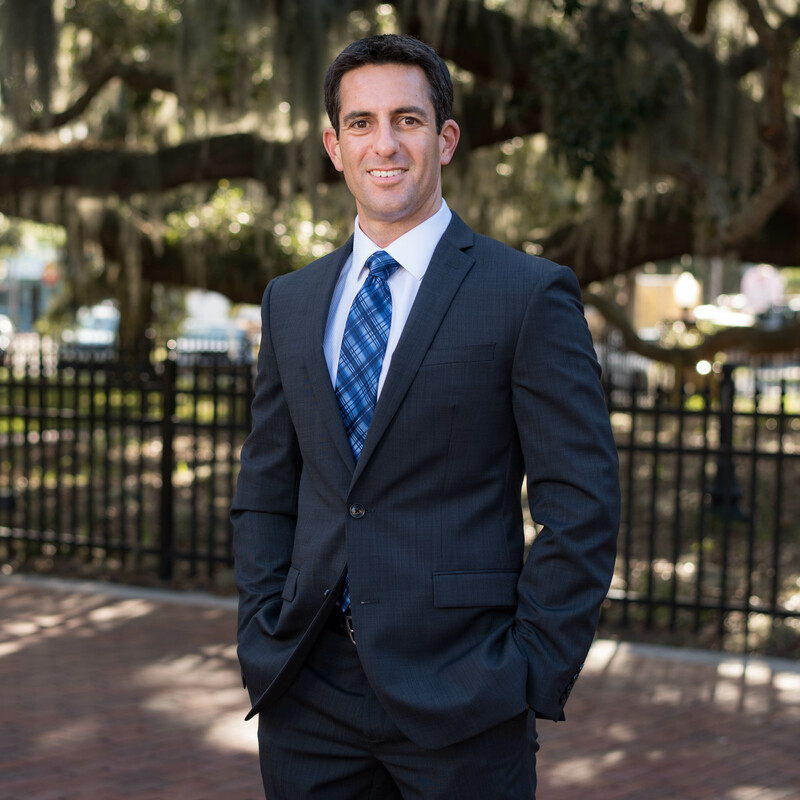 Eighteen months removed from his swearing-in ceremony and with the City Commission set for another year, Mayor Joe Ayoub recently sat down at a main Street eatery to discuss the state of Safety Harbor and the direction of the city as he passes the midpoint of his three-year term. 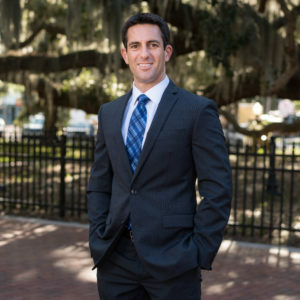 One of your main campaign goals included making progress on the Waterfront Park. How do you feel about the state of the project? Regarding the Waterfront Park, one of my campaign goals was to get this thing moving along, and I’m happy with the progress that’s been made so far and continues to be made as we start work on phase two. The commission recently approved plans for the shade pavilion, additional trees and sidewalks and other amenities. We’re also working on the permitting for the natural shoreline and hope to have some progress on that in early 2019. 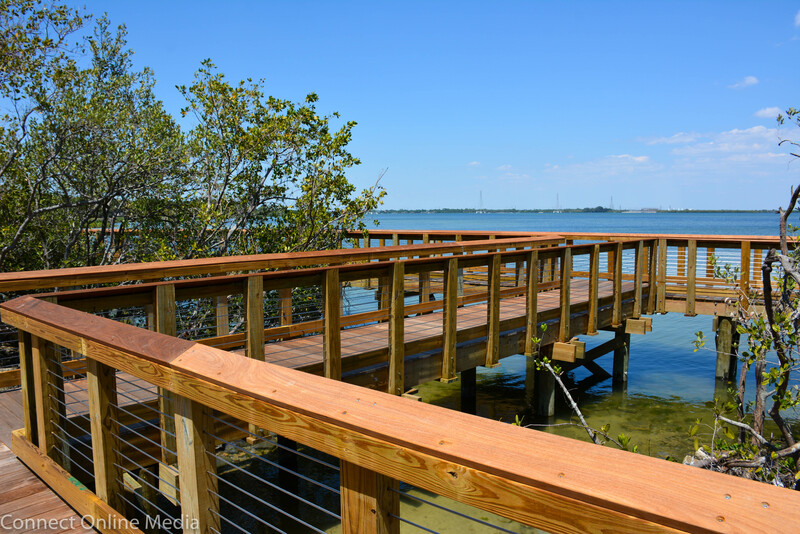 Additionally, we’ve also received many accolades for the boardwalk. So I feel the Waterfront Park project is progressing nicely after a stagnant period. You also spoke about boosting economic development downtown while preserving the city’s small-town charm. How much progress do you feel has been made in those areas? 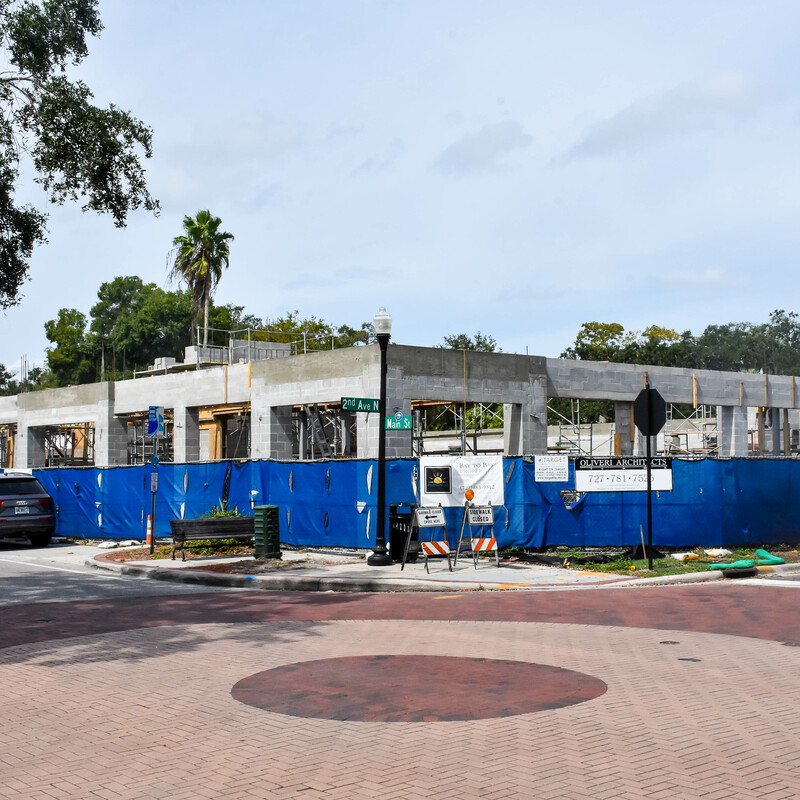 The Bay to Bay mixed-use project in downtown Safety Harbor Oct. 2018. Another big campaign promise of mine was to revitalize downtown, and we’ve already seen new businesses come in—including a half dozen restaurants—with more to come. We’ve also got the Bay to Bay (Main Street mixed-use) project coming along. It’s going to have two new restaurants, and no offices, on the ground floor. Through the development agreement we gave them incentives with the goal to reduce the massing effect of the building, and as a result we were able to get a drastically scaled back version with a lot of architectural design elements to make it more in conformity with the downtown district. 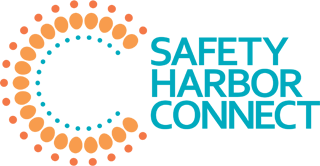 As for the initiatives to protect small-town charm, we approved a citywide design incentive program for residential, non-residential and mixed-use developments that include defined design elements to encourage greater setbacks and other architectural elements. One thing people say is houses are too cookie-cutter. These incentives encourage people to build smaller with more architecturally pleasing designs to promote better character. It’s an experiment. But rather than mandate changes that would infringe on people’s property rights, we’re going to try this incentive program to try to retain some of the city’s quaintness and small-town charm. The recent decision by the City Commission to purchase the Baranoff oak properties for $1 million received backlash from some residents. Why did you feel it was important for the city to buy the land? We have an agreement with the property owner that expires in two years, and it allows them to expand the senior living facility which could negatively affect the historic Baranoff oak. So we saw the opportunity to purchase the four lots from them and keep it as a passive parkspace for Safety Harbor residents and visitors to enjoy for generations to come. When people look back 100 years from now, no one’s going to say we could’ve got $100,000 off (the price). We did what we had to do to get the deal done. The Safety Harbor City Commission recently approved the purchase of the Baranoff oak tree property for $1 million with plans to make the downtown land a public, passive parkspace. What are some of the important projects that have started since the election? Earlier this year the commission approved the Mease Countryside (Hospital) expansion, which will add a 100,000-square foot addition plus 46 beds and a new parking garage, and we recently approved an $800,000 renovation and 2,000-square-foot expansion with state of the art equipment for the community center, a project that had been shelved a few years ago. During the campaign I promised quality of life improvements and this definitely points towards that with better workout options for residents. 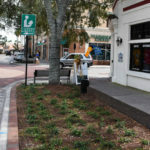 New streetscaping efforts in downtown Safety Harbor. We also spent $200,000 sprucing up Main Street, including fixing broken irrigation systems and planting new trees and landscaping as well as adding a few more parking spaces on the south side of the 800 block. And we have two tree planting programs in progress, including the Mayor’s Tree Plant Challenge and a tree giveaway program that recently drew hundreds of residents. And we recently found out that the Firmenich property has been sold to prominent local philanthropist Dr. Kiran Patel, who could potentially build a mixed-use development for his nearby medical college on the site. I’m looking forward to working with his group to make sure any proposed project is good for Safety Harbor and our residents. The city went through a dark period earlier this year, fueled by questionable campaign tactics, public mudslinging and social media scandals and culminating with a highly contentious public meeting in June. Where do you think Safety Harbor stands at this point in your tenure? Since that meeting, I’ve seen a lot more stability in the community, a lot more positive energy and cooperation between residents and groups in the city, and I hope we can continue that. 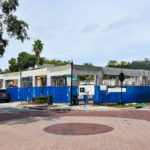 Going forward I’ll focus my energy on an ordinance to restrict building heights in the downtown area, on small-town charm initiatives, and protecting our trees while managing development in the hope that we can continue moving Safety Harbor forward in a positive direction for many years to come. How has wiping out all the trees at that beast opposite the chamber preserved the charm of the city? How will blocking off the view of the Iconic baranoff oak keep the charm? How will expanding the multi-story ALF & removing still more trees to be replaced with yet more buildings maintain the charm? How big of a building will be allowed to replace the post office? Last i checked the city bought the tree for one million dollars and the alf cant expand and taxes from the condo and new construction will help pay the loan payment for the tree. Please get your facts straight before posting. What beast opposite the chamber are you talking about? The location opposite the Chamber of Commerce building is the second block of Main Street. We already have attractive three story buildings on the first block of Main Street and this new building will also be three stories. This new commercial building will also have a lot of character and will blend in well with our buildings on the first block of Main Street. 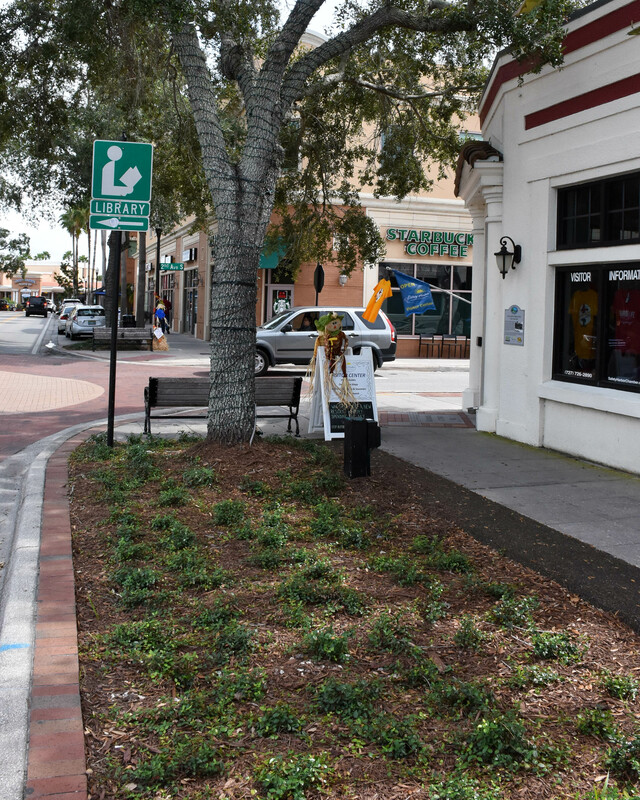 It has been an embarrassment for Safety Harbor to have a vacant lot across from the Chamber of Commerce for more than a decade. This new building will have two restaurants on the first floor and will bring Bay to Bay’s company headquarters and their employees to our Main Street. This will enliven our downtown and is a win/win situation for everybody. 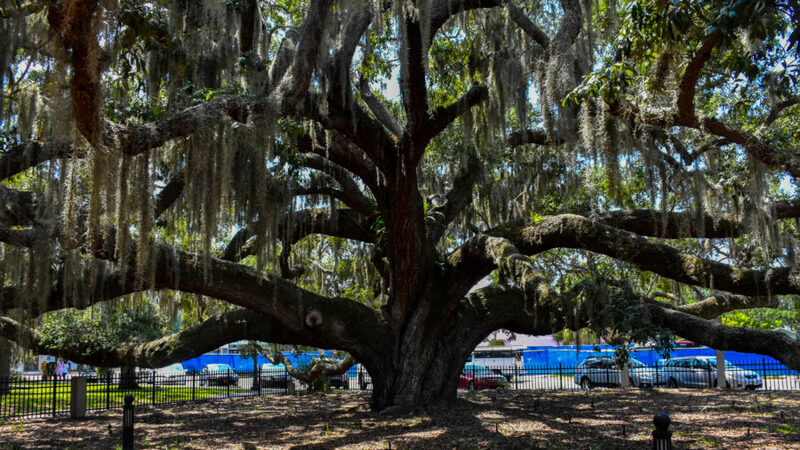 Also, the city has agreed to buy the four lots including the lot with the Baranoff Oak Tree. These lots will become the new Baranoff Oak Tree Park. The closing on this real estate purchase should take place in December. This story has been in the news everywhere for quite a while. It’s one thing to disagree with someone (we all have that right). it’s another to willfully spread such obvious, outright fictions. What do you like to call it? Fake news? Well guess what, buddy–you are the one spreading it! These are certainly some noteworthy accomplishments, though there’s still a long way to go to make Safety Harbor a competent city. Downtown is still lifeless any time there’s not an event actively going on, primarily because there’s just not much to see, do, or buy. Even if the gym gets built, the city still doesn’t have a public pool or even a YMCA or commercial gym with one. There’s no dedicated performing arts venue, something virtually every city and town has. The city has scant lodging, which is odd considering the apparent expectation that tourists are going to come to visit. And despite all the vehement denials, there is not enough parking downtown for the handful of times every year when people are actually there– having to park in a ditch more than a mile from downtown and walk down unlit streets to get back to the car at night is not acceptable.